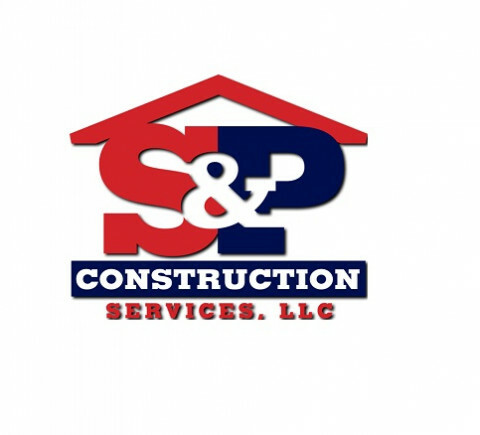 Since 2007, S & P Construction Services LLC has been offering a wide range of home remodeling services from small bathroom remodels to custom homes in northeast Georgia. 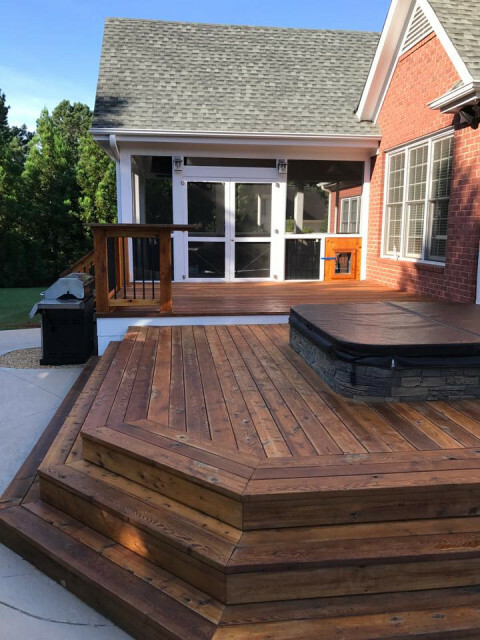 Based in Colbert, GA, we pride ourselves on providing quality craftsmanship to every single project for our clients from Madison County to Athens-Clarke County, and we do so in a timely manner. 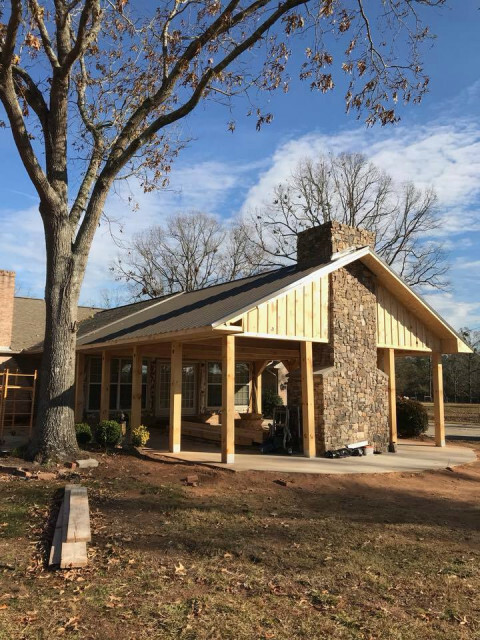 Our single-family housing construction company’s services also includes accessibility construction and design, design-build, barn construction, deck construction and repair, building addition, demolition, exterior remodeling and renovation as well as construction document preparation and project management.